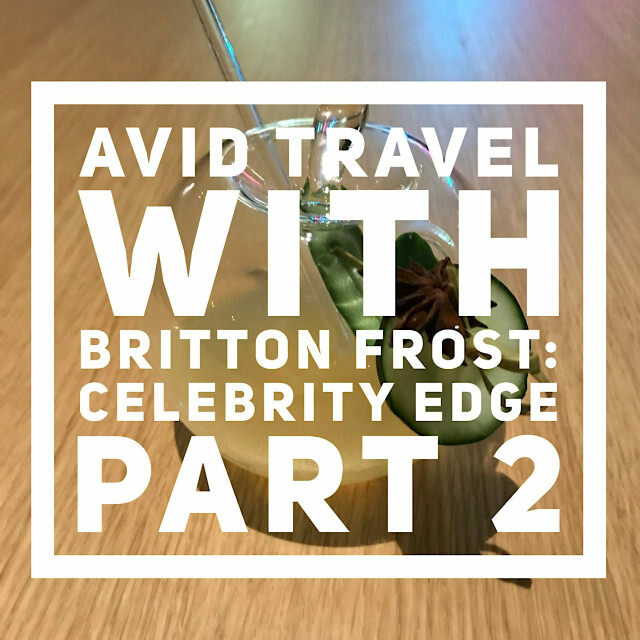 Join me on this week’s episode of Avid Travel With Britton Frost. This episode is all about my time aboard Celebrity Edge. Before sailing on Celebrity Edge, I wrote an article highlighting what I thought would be my favorite venues and spaces on the ship. From The Club to Eden, I looked at all the information I could gather to figure out what I may want to do aboard the ship. I felt great about my list at the time that I wrote it, and could not have been surer that the spots I detailed were going to be the best venues on the ship. Was I correct? Listen below to find out.